There are limitless beings, numberless beings and countless universes. And they are all right here in you. 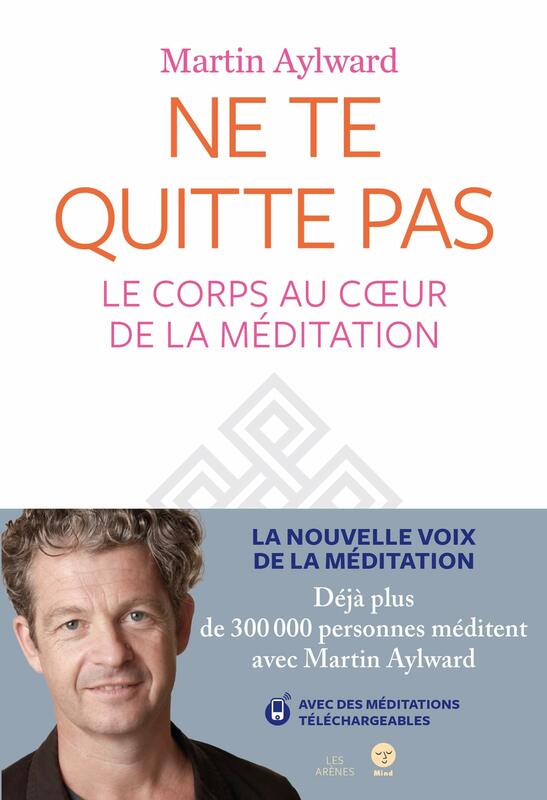 Martin’s new book, Ne te quitte pas: Le corps au coeur de la méditation, is now available in French. The English version will be published later this year. We have provided links to Amazon to make it easy to find the books, if you purchase the book using this link you will pay the same amount but Martin will receive a small bonus for recommending the book. Le nouveau livre de Martin, Ne te quitte pas: Le corps au cœur de la méditation, est maintenant disponible. La version anglaise sera publiée plus tard cette année. Nous vous proposons des liens vers Amazon pour faciliter la recherche des livres. Si vous les achetez via ces liens, vous paierez le même montant mais Martin recevra un petit bonus pour sa recommandation. Nous cherchons toutes sortes de distractions pour échapper à ce que nous vivons : écrans, consommation, divertissements. Dans un monde obsédé par les objectifs et la performance, nous finissons par être déconnectés de nous-mêmes. Ce livre nous invite au contraire à aller vers l intérieur et à descendre dans notre corps. Il nous apprend à habiter attentionnellement notre expérience sensorielle. Il nous ramène littéralement dans notre peau. Mon intention est de vous conduire en plein c ur de votre vie. À l intérieur de votre corps, là où tout se passe; à l intérieur d une intimité que vous avez peut-être déjà ressentie; à l intérieur d une qualité d écoute plutôt que d un savoir, d une manière de ressentir plutôt que de réagir. Cette pratique méditative est radicalement transformatrice. 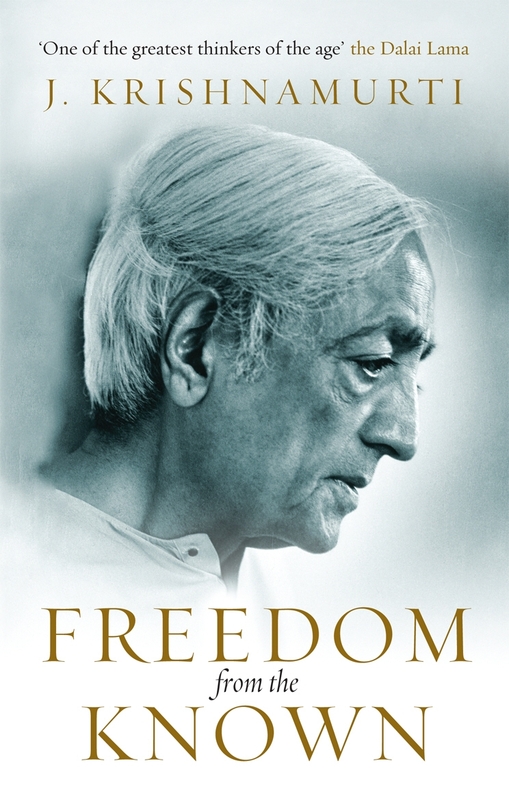 This has become a classic of the Vipassana/Insight meditation scene, covering many areas of dharma teachings from an experiential, meditator’s point of view. 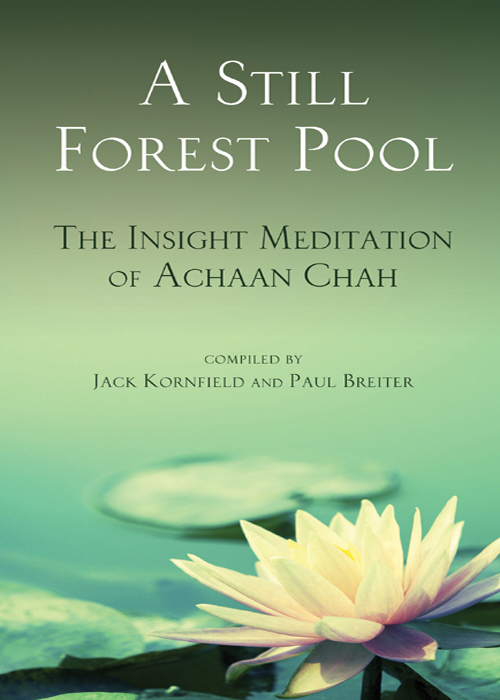 A wonderful manual of breath-based awareness meditation, and commentary on the Anapanasati Sutta, one of the Buddha’s key meditation teachings. 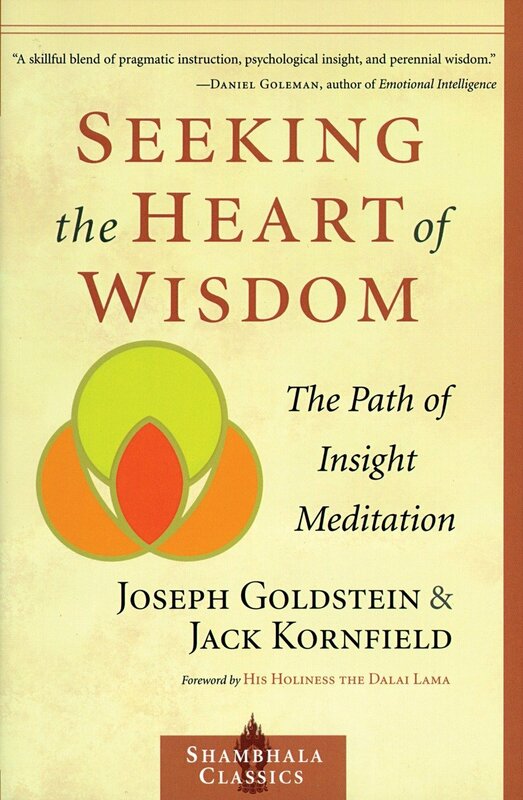 Joseph is the grand patriarch of western meditation teachers, and writes profoundly and clearly in these books, exploring the main tenets of the Buddha’s teachings on Dharma practice. 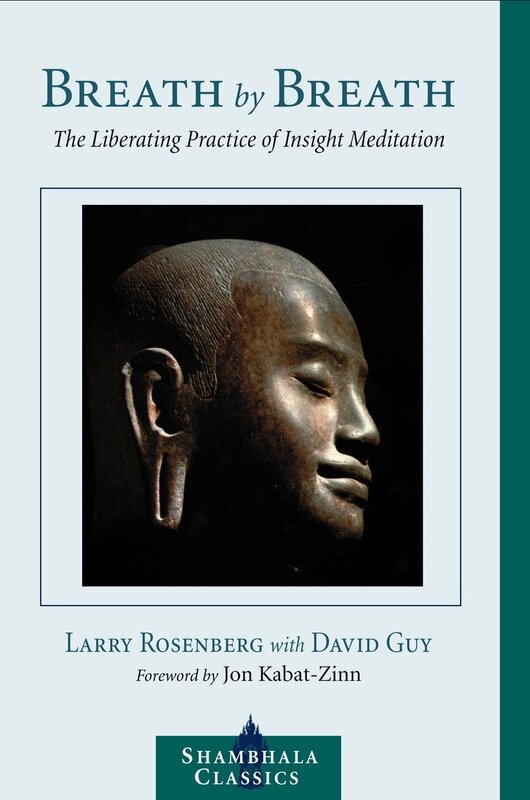 An in-depth exploration of Sunyata (emptiness) and Paticca Samupada (conditioned arising), offering both a pragmatic and profound look at the core insights and implications of deep meditation practice for the serious meditator. 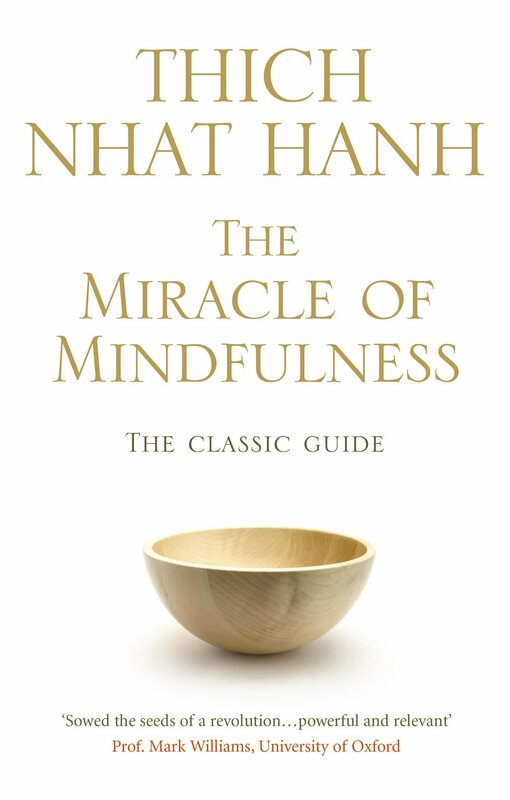 Distillation of Thich Naht Hanh’s teachings, with emphasis on developing and sustaining mindfulness, peace and joy. Beautifully and simply written. 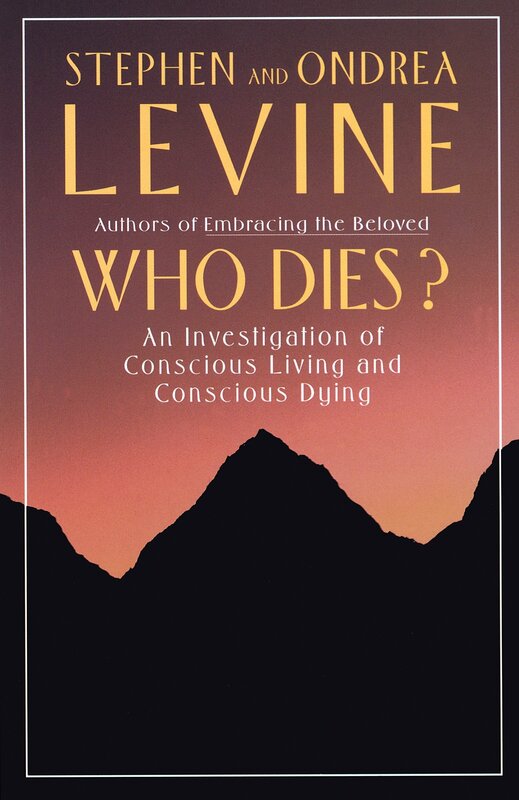 Clearly written exploration of the inner life, written with the deep care and compassion that Stephen Levine is well known for. 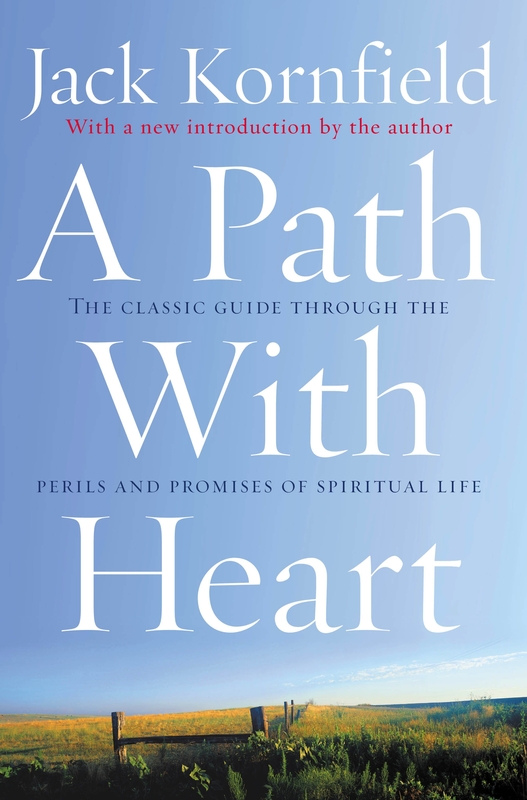 This has become the definitive western book on metta. 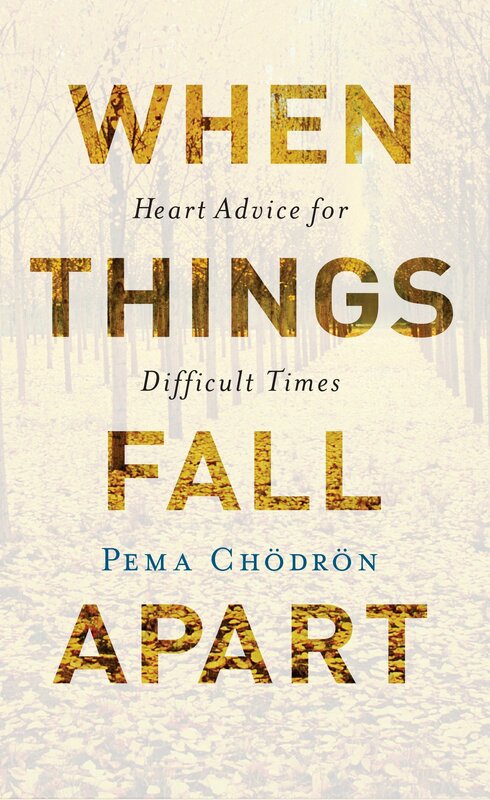 Inspiringly and honestly written, it looks both at metta as a meditation practice, and as a quality to cultivate throughout our lives, caring deeply for ourselves and others. 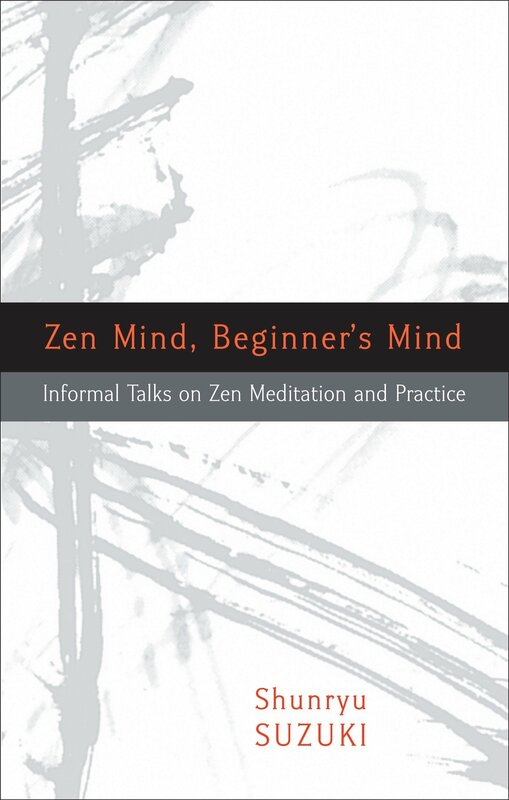 The Zen classic, giving profound and humorous teachings in true zen style. 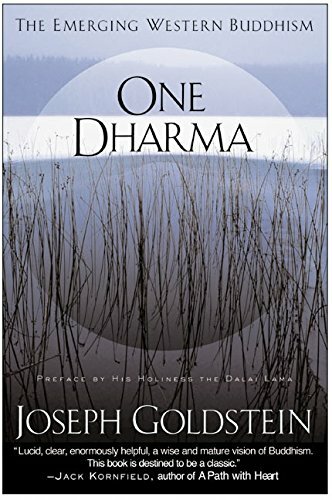 Excellent reflections of the non-dual teachings of Dzogchen, compared with and seen through the lens of Theravadan view. 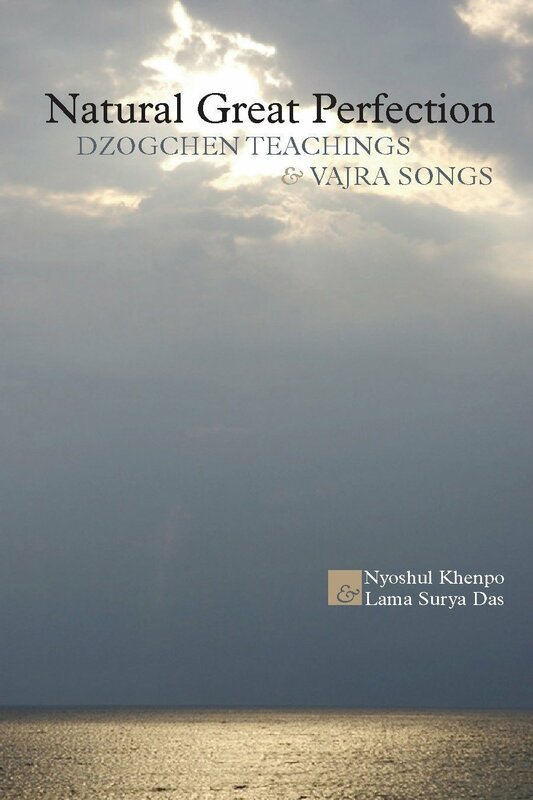 Excellent guide to Dzogchen teachings and practice, by one of the great modern Dzogchen masters. 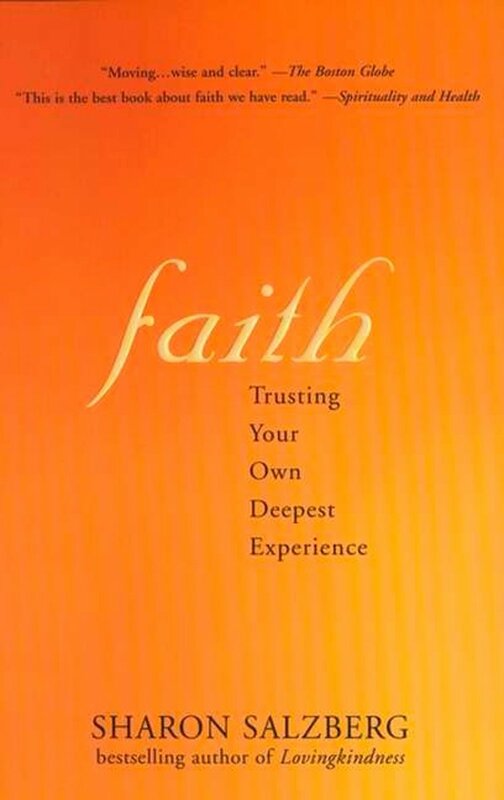 Joseph goes through the Satipatthana Sutta, the Buddha’s most central teaching on the 4 areas of experience for meditative awareness and investigation, and in doing so, covers many of the central tenets of Buddha’s teachings. 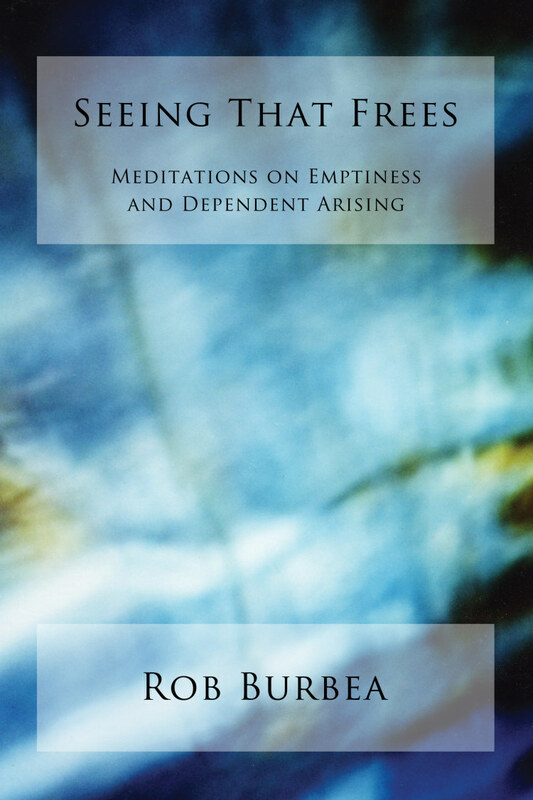 Profound teachings on emptiness, a distillation of the teachings of one of the great Theravadan masters of recent times. 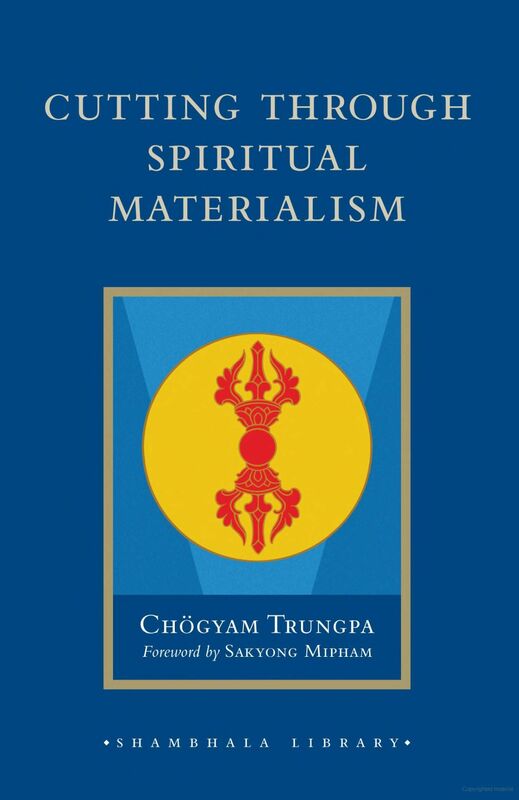 A deeply clear, uncluttered and pragmatic book of teachings from Thailand’s other great master of the 20th Century. 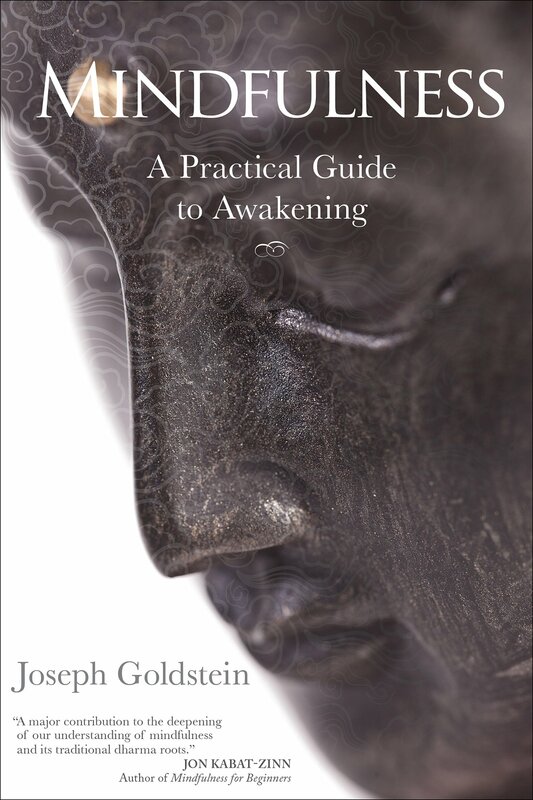 A clear overview of basic Buddhist teachings, in an accessible style and making clear the various ‘lists’ and groupings of which the Buddha was so fond. 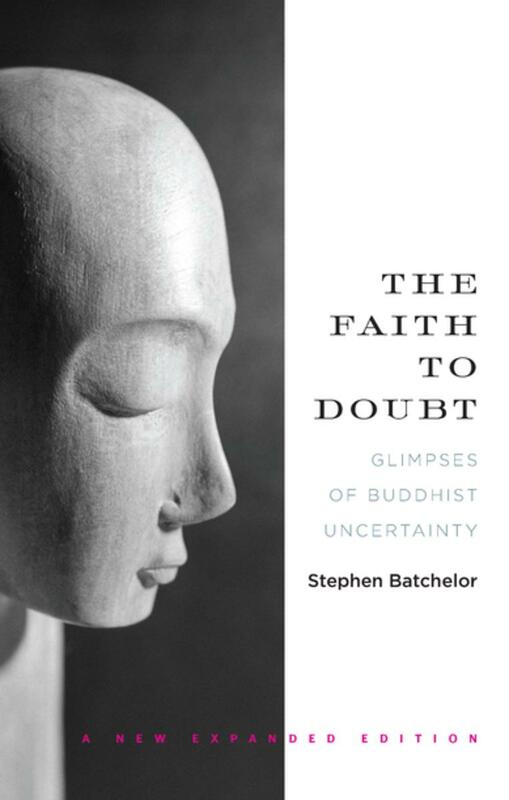 Wonderfully written books point to a vision and practice of Buddhism, free of dogmas and blind belief. 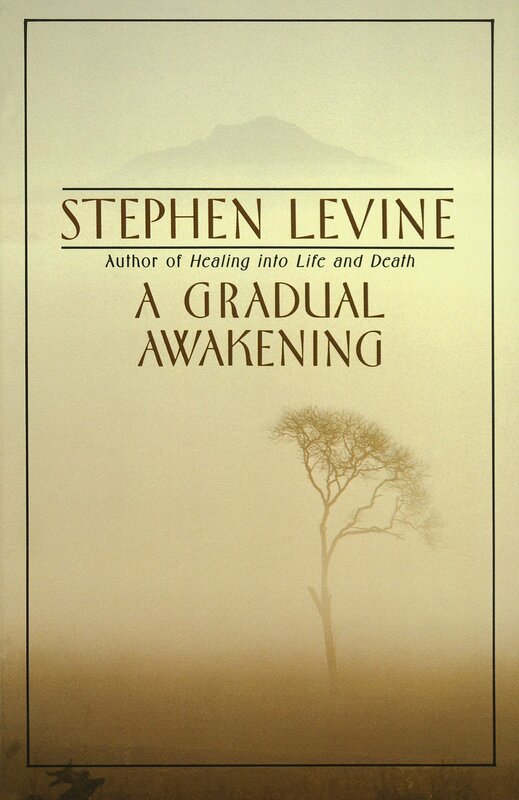 Stephen is one of the most original and erudite of contemporary Buddhist writers. 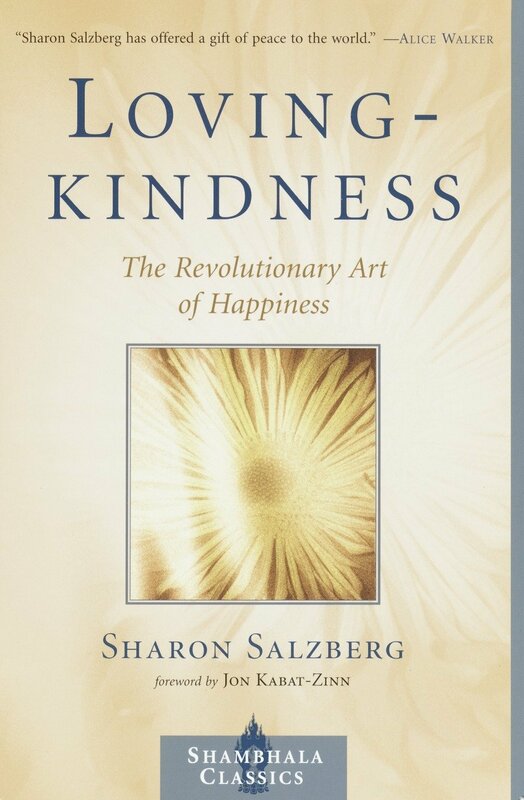 Brings together and contrasts teachings from various Buddhist traditions, in exploring the commonality of wisdom and compassion they share in both ideal and practice. 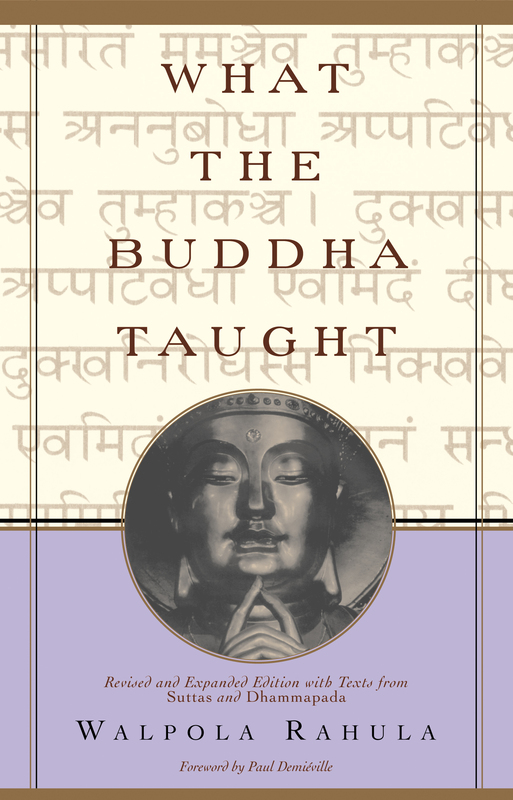 Covers the life and teachings of the Buddha with much reference to original texts. 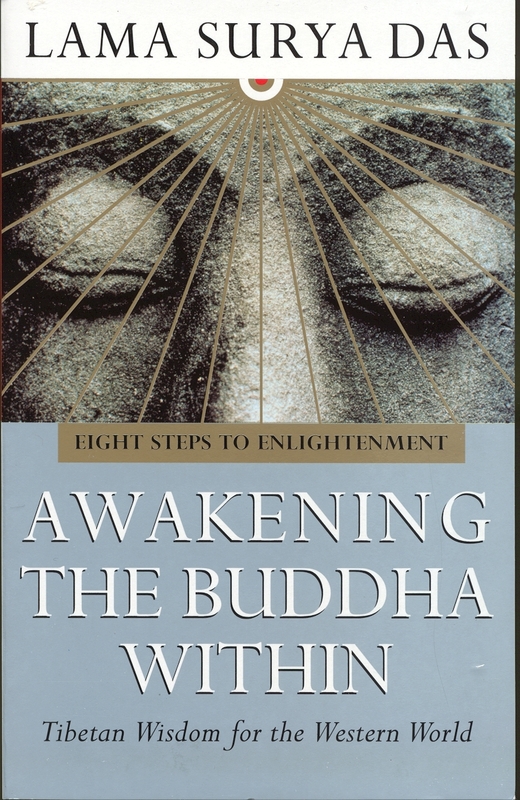 Gives a good flavour of the culture and style in which the Buddha lived, practised and taught. 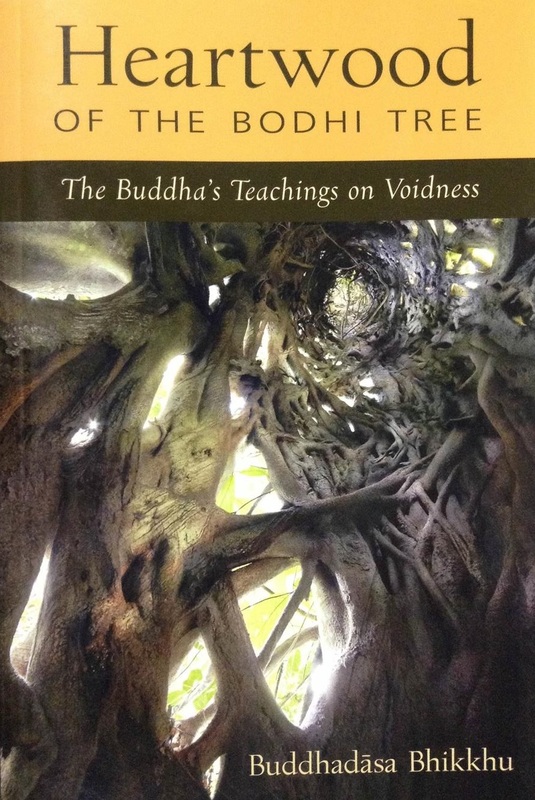 A contemporary guide to the Buddha’s eightfold noble path, drawing on several Buddhist traditions, by a western teacher in the Tibetan Dzogchen tradition. 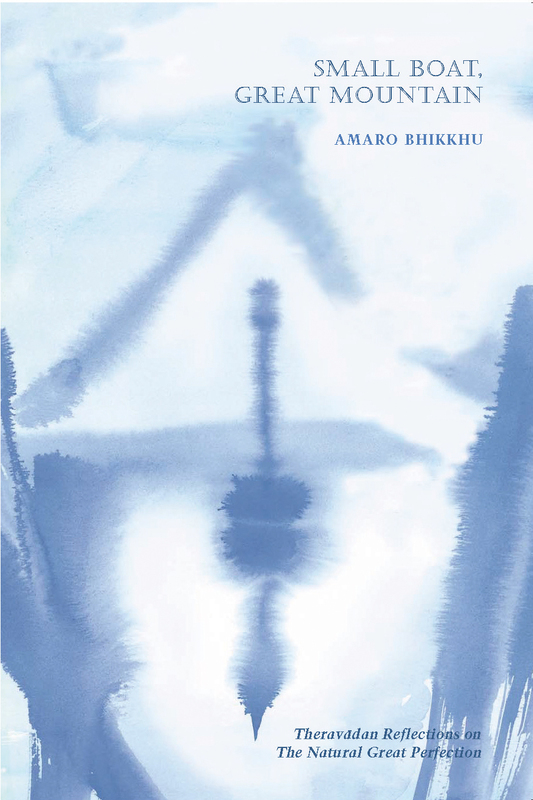 An anthology of essays by various writers from the Buddhist and other traditions. 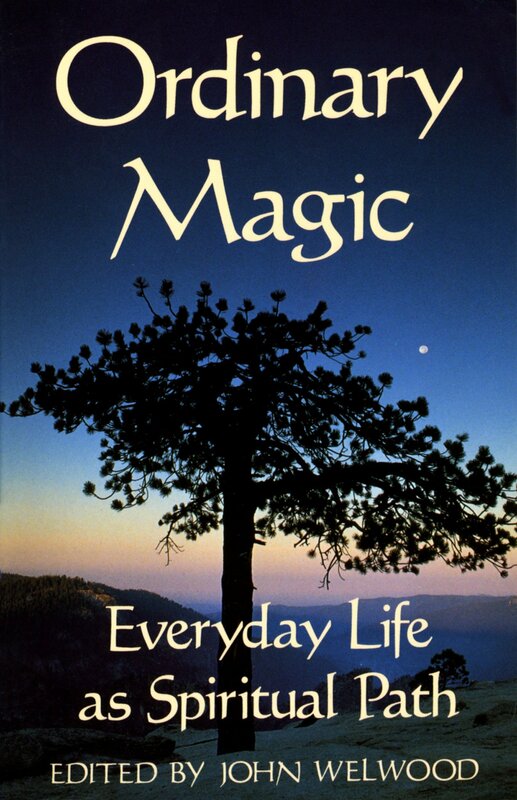 Humorous, simple and heart- warming teachings from the Jewish grandmother of the Dharma scene. 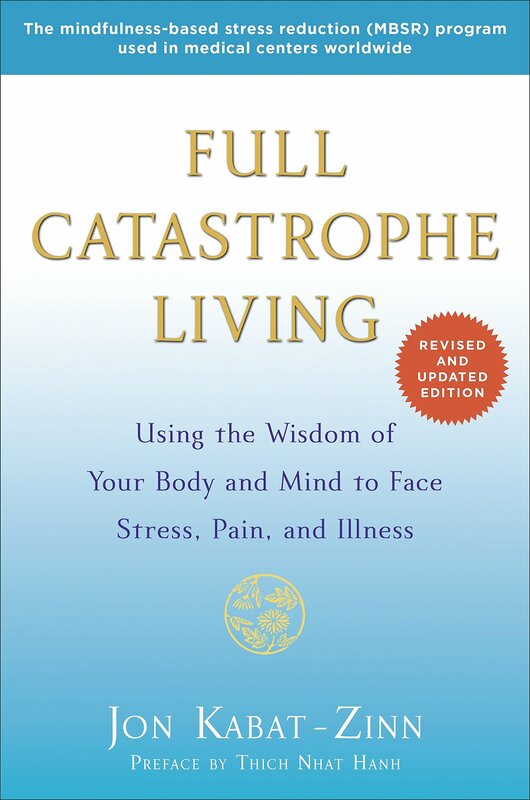 A classic on working with pain and illness, written out of Jon’s experience forming the Mindfulness Based Stress Reduction Program in U.S hospitals. 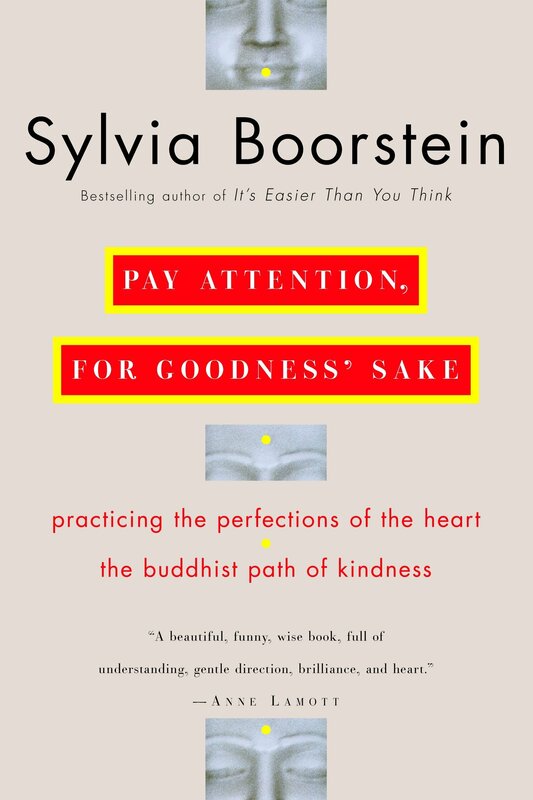 Based on Tibetan Dharma teachings, this book looks compassionately and deeply at dealing with times of emotional difficulty and pain. 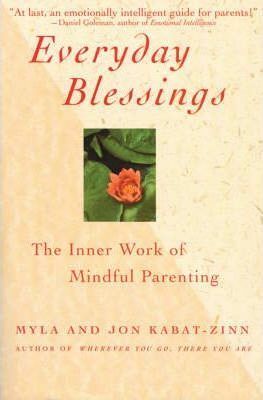 Down to earth guide to bringing Buddhist wisdom and practice into the busy and complex arena of family life. 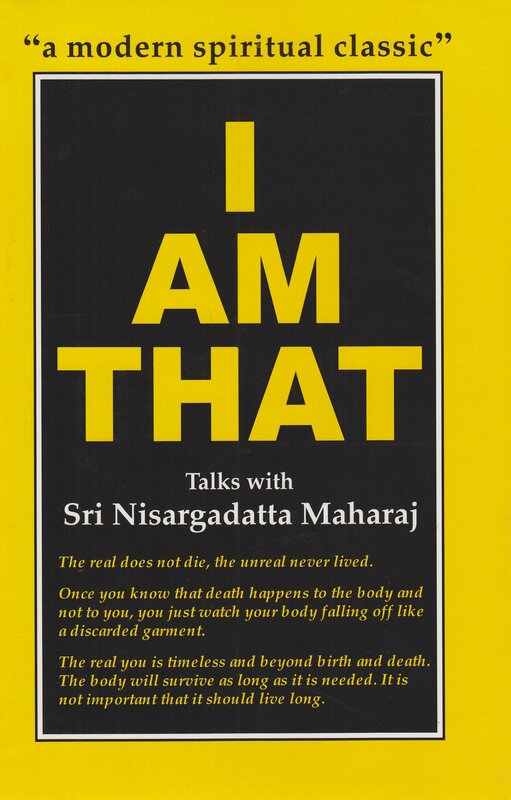 Non-dual teachings from the Indian Advaita tradition, in a series of questions and dialogues. Working with death and dying, both in its actuality and in its contemplation as a spiritual practice. 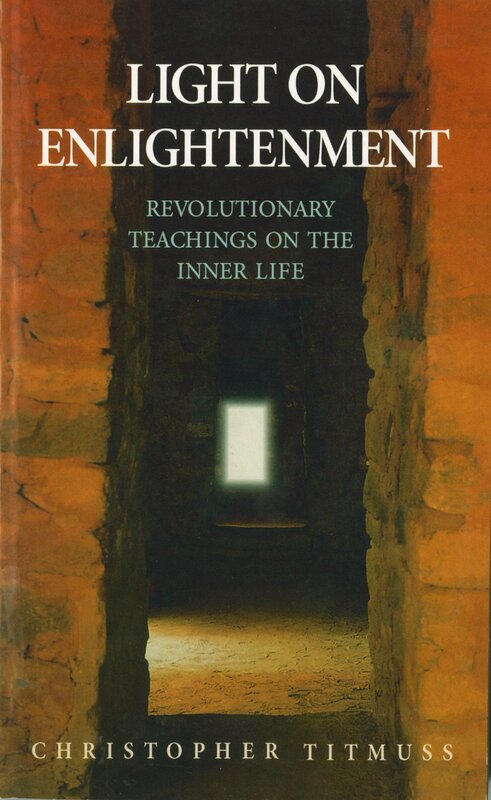 Non-dogmatic, direct and uncompromising teachings on the Nature of life and the reality of human liberation. 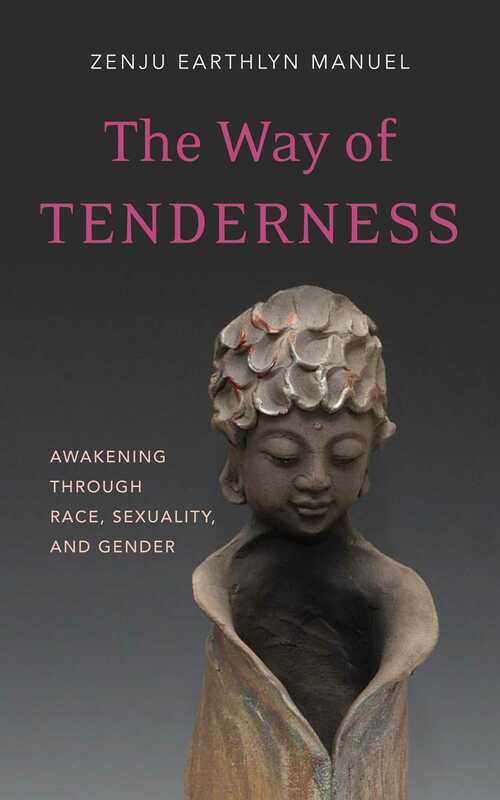 An important book exploring the painful and divisive history of social injustices through the lens of dharma practice. 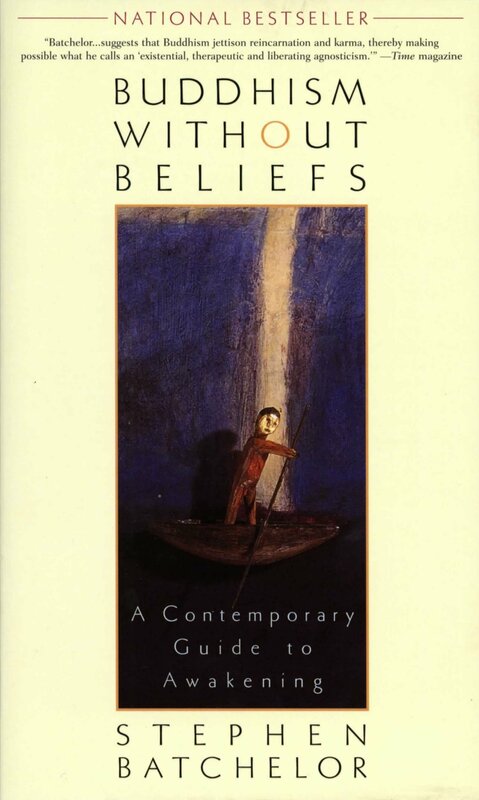 This book is not only about the author’s transformation, but serves as an essential exploration of these themes for any and every practitioner, regardless of your gender, race, orientation.